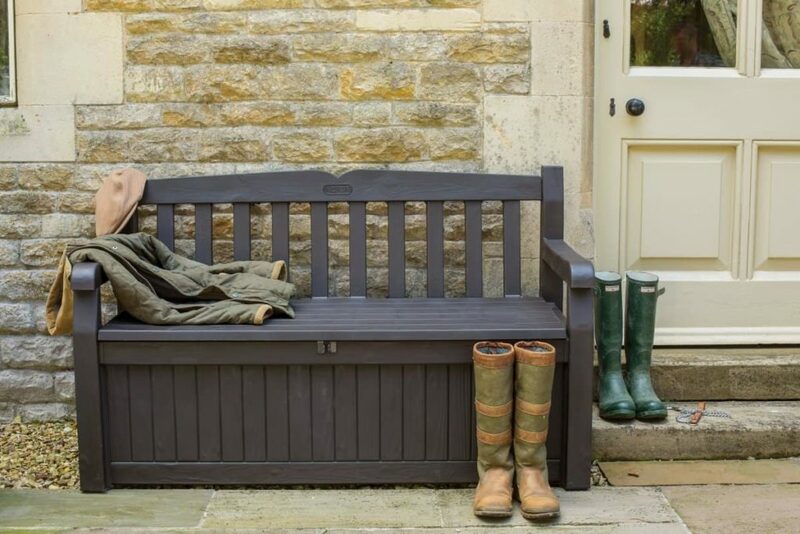 In this guide we’ll take a look at the best charcoal garden storage benches for the UK market. I’ve compared design, features, build quality and cost to give you my top recommendations. 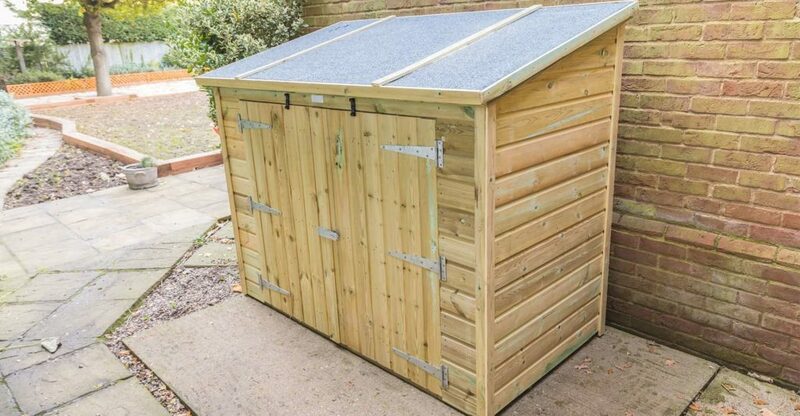 In this guide we’ll take a look at the best wheelie bin storage solutions for the UK. I’ve compared capacity, looks, animal proofing and cost to give you my top recommendations. 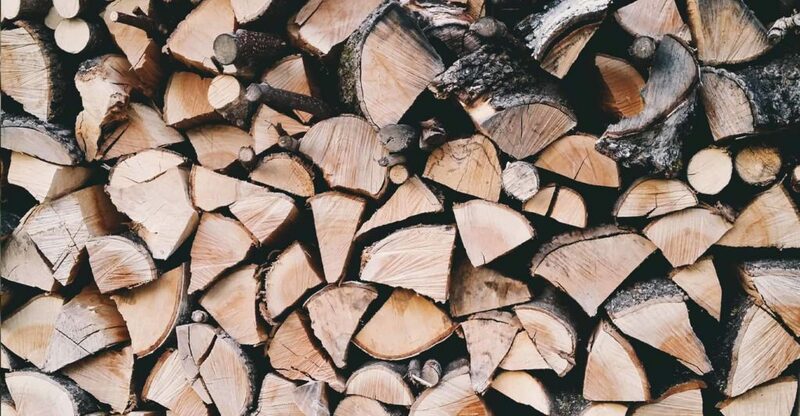 In this guide we’ll take a look at the best log stores for the UK market. I’ve compared design, size, build quality and cost to give you my top recommendations.